Founded by Guru Nanak, the history of Sikhism dates back around 550 years. Right from his childhood days, Nanak had a penchant for travelling, learning and preaching humanity. Sikhs constitute about 2% of India's population. Though Sikhs dominate the state of Punjab, they're spread throughout the length and breadth of India. The 5th largest religion in the world, Sikhism has more than 25 million followers worldwide. During your Sikh temple tour in India, you'll learn and experience all the important aspects of Sikh religion. You'll come to know about the ten Sikh gurus and see the Guru Granth Sahib (the religious book of Sikhs) with your own eyes. Apart from the Golden Temple in Amritsar, there are multiple other Sikh temples or shrines in different parts of India. A Sikh temple is known as Gurdwara, a term first introduced by Guru Hargobind. The Guru Granth Sahib is placed (always on an elevated platform) in every Gurdwara. Three types of religious activities or rituals are performed in a public gurdwara – singing of hymns from the Guru Granth Sahib, reading of the Guru Granth Sahib and free community kitchen. 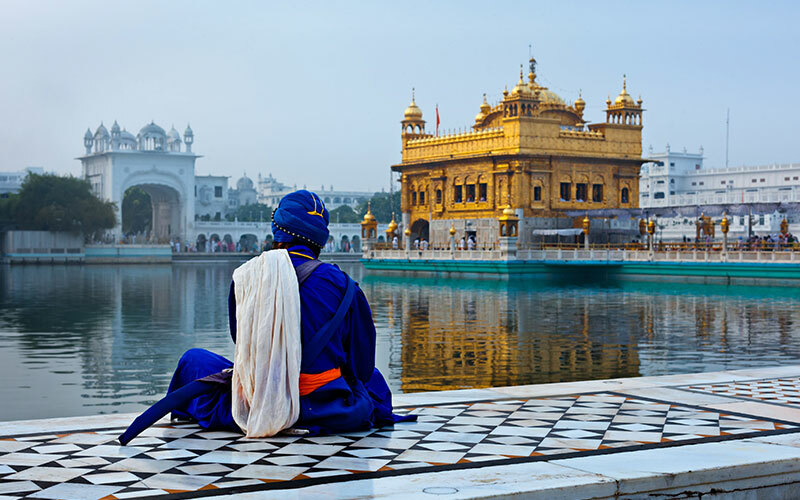 During your Sikh temple or gurdwara tour in India, you'll experience the spiritual charm of the Sikh religion and almost everything that makes this religion unique and worth-exploring. One specialty about the Sikh community kitchen is that it offers only vegetarian food so that no one gets offended and all people sit together and share a common meal, popularly known as 'langar'. 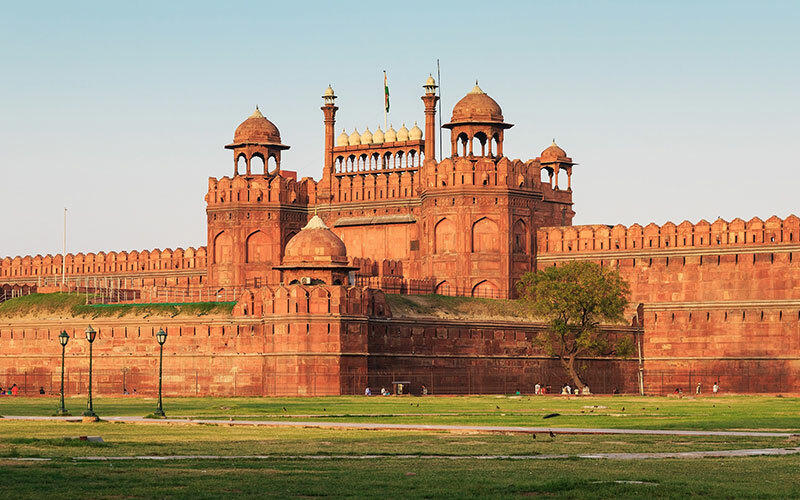 On reaching at the Delhi International airport, get transfer to your prebooked hotel for an overnight stay. After breakfast we proceed to visit famous Gurudwara Bangla Sahib built in 17th century for eighth Sikh Guru Har Krishan, when the people of Delhi were suffering from chicken pox and cholera, he used to provide the clean water from the nearby well, which is now a part of Gurudwara. From here visit the Gurudwara Majnu ka Tila, built by Sikh leader Baghel Singh in 17th century, considered to be the oldest Sikh shrine in Delhi. Here the sikh Guru Nanak and Guru Har Gobind Singh stayed. After breakfast at the hotel, we will drive to Amritsar, which is 180 kms/03 hrs drive. On reaching at Amritsar, check into your hotel. Jallianwala Bagh: A historical monument telling the sad story of mass killing during India’s freedom struggle, another must visit in Amritsar. The site is famous for the memorial of the martyrs of the 1919 carnage carried out by British General Dyer. The place also has a park. Today morning visit the Golden temple. Golden Temple in Amritsar (Sri Harimandir Sahib Amritsar) is not only a central religious place of the Sikhs, but also a symbol of human brotherhood and equality. After breakfast, we will drive to Rishikesh (230 kms / 06 hrs) famous as the Yoga capital of India. The town has a very spiritual feeling and is one of the main pilgrimage sites of Hindu religion. 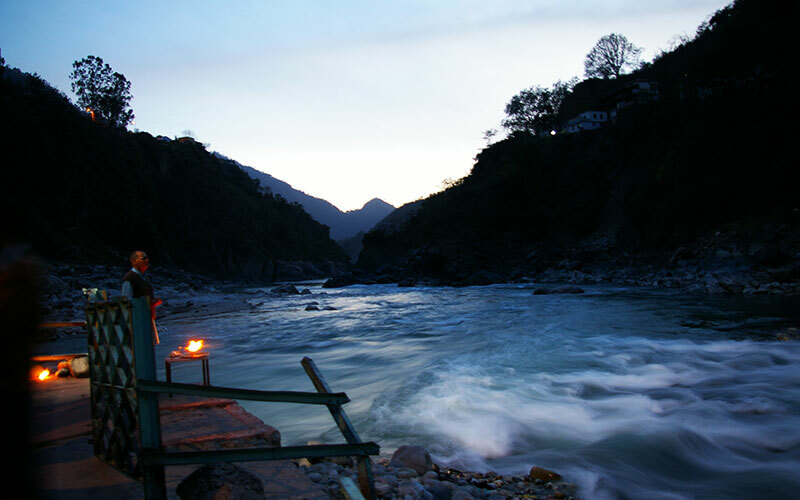 Ganges flowing continuously adds to the beauty and serenity of this town. On reaching at Rishikesh, check into your hotel. Evening we visit the Gurudwara Nishan Sahib and Lakshman Jhula. 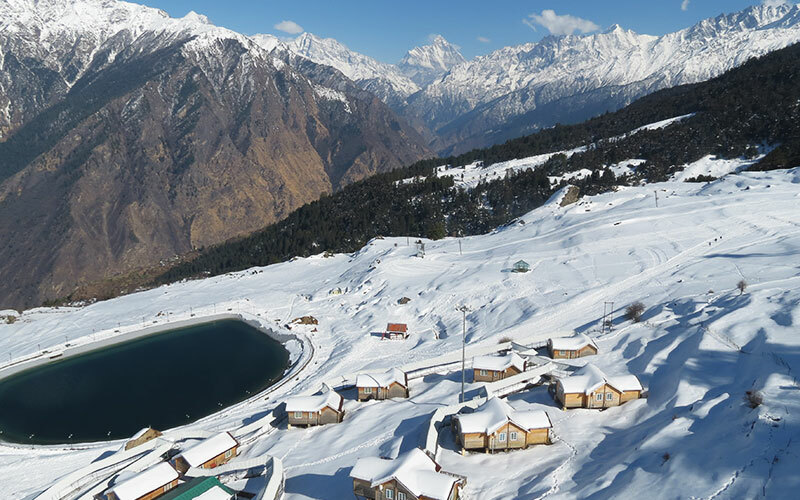 Start your trek today, early to reach at Hemkund Sahib, at an altitude of 13500 feet. You will see Braham Kamal, Blue Poppy and Potentilla flowers along with other flowers at Hemkund Sahib. After darshan, enjoy the Langar at Hemkund Sahib Gurudwara. If the weather is clear you can see Neelkanth peak from here. Start trekking back by 1.00 pm and reach Ghangaria. After breakfast, prepare yourself for a long drive, enroute stopping at Rishikesh, for break. Continue drive and check into your hotel for overnight stay or get transferred to the airport for your onward journey.